BROWNSVILLE, Brooklyn (WABC) -- UPDATE: Davis has been found safe, according to police. The search is on for a Brooklyn teenager who was reported missing on Sunday. 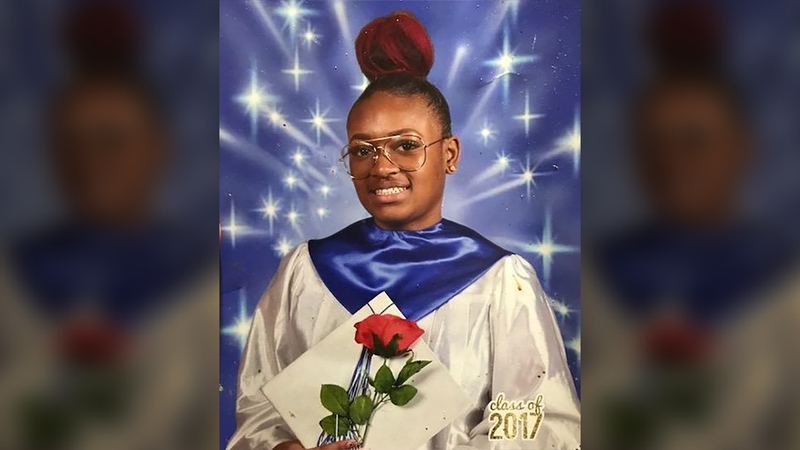 Police said 16-year-old Kianna Davis was last seen leaving her Brownsville apartment on Linden Boulevard near Thomas S Boyland Street around 4:00 p.m.
Davis was described as a black female with long black hair who's approximately 5-foot-2 and 150 pounds. She was last seen wearing a black/grey fleece jacket, black/grey Nike Air Force One sneakers, and blue jeans.